When offices or individuals have an abundance of paperwork laying around, it may be puzzling to uncover the best way to get rid of it without breaching security or privacy. Many secure document shredding Peoria AZ companies offer people a valuable service. When a business has an employee destroy documents, it can bring many risks. 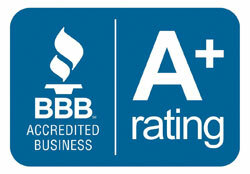 It is much safer and more affordable to hire a secure document shredding Peoria AZ business. There are government regulations that state what kind of documents can be destroyed. Therefore, it is essential to do it in the most efficient way possible. Here are some top reasons to choose PdSHRED. Premier Document Shredding of Arizona uses very special technology to destroy all private documents. They always place a client’s security at the top of the list of priorities. They hire employees who are held to high standards and use high quality equipment. They are a member of the National Association for Information Distribution, so they must stay up to date on all regulations in the industry. 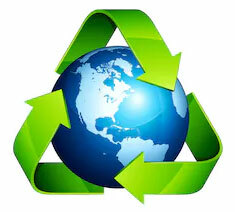 The company’s document shredding services in Peoria, AZ incorporate a recycling program that has helped the environment. The paper from their facility is used at local paper mills and gets turned into common household products and packaging. To heighten awareness for the need to securely shred documents, this company hosts different events in the community where people can bring documents to shred without being charged. 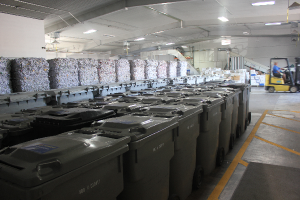 All paper that is collected is securely processed and recycled. 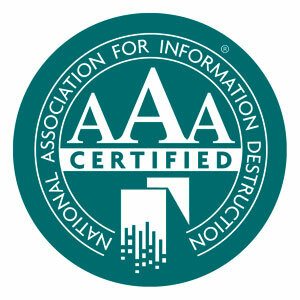 Premier Document Shredding is one of the best Peoria document destruction companies. They have been in business for over eight years and support other local businesses in the state of Arizona. The big difference between this company and the competition is the added security. PdSHRED uses a grinding practice to eliminate any way for sensitive information to be placed back together. This extra step provides the utmost peace of mind to all clients. Unlike other mobile document shredding Peoria AZ businesses, PdSHRED’s drivers are all retired veterans and police officers. Security is always assured. It is essential for businesses and individuals to shred private documents with sensitive information. Identity theft is at an all time high. When documents are disposed of in the correct manner, this will not be an issue. It can also save a business from falling victim to a breach of security. Certain states require that documents are destroyed. No matter what the reason, it is essential to hire a reputable document shredding company in Peoria, Arizona. Premier Document Shredding in Arizona area and will provide the safest and most secure document shredding service possible.